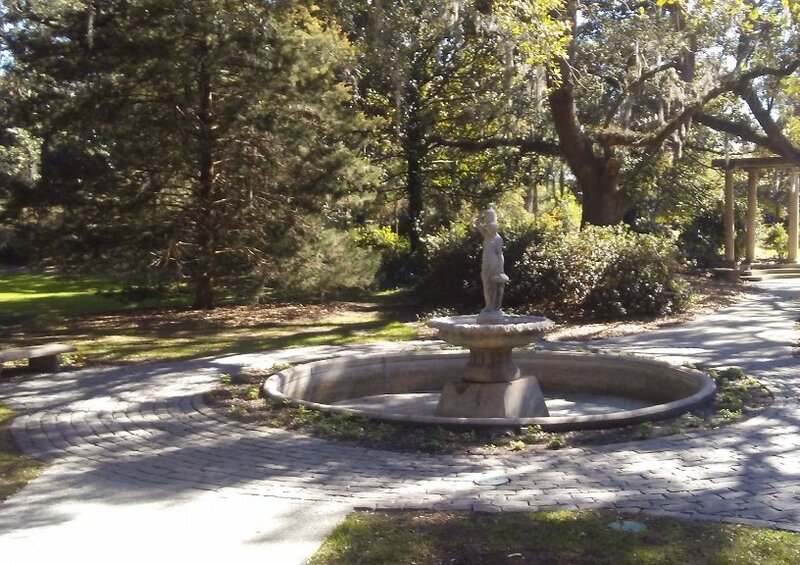 Right near Wrightsville Beach in Wilmington, North Carolina you will find a sparkling jewel. 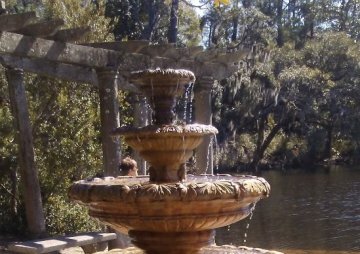 Airlie Gardens encompasses 67 acres of walking paths, a freshwater lake, and formal gardens that showcase seasonal blooms, mighty live oaks, historic structures, and contemporary sculpture. 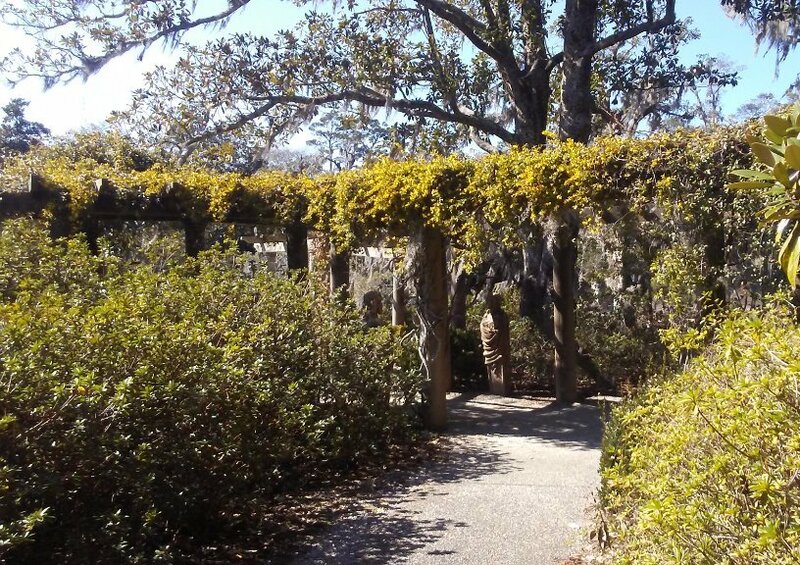 Airlie is a member of the North Carolina Birding Trail, and it's diverse ecosystems provide unique habitats for a variety of colorful wildlife. 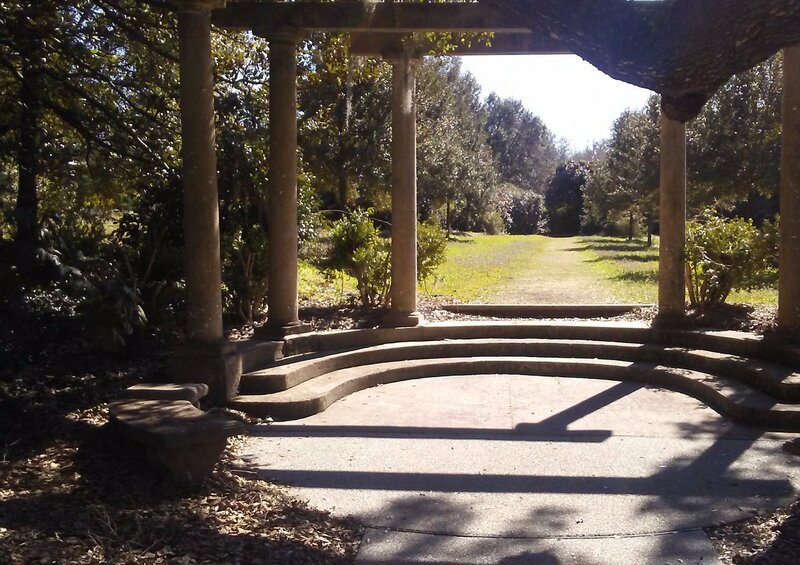 Come spend the day and discover what makes Airlie Gardens a premiere garden of the South and a prime destination spot for garden and nature lovers from around the world.